In May 2018, I had to look for an internship and I had no idea what to do. It was very hard for me to find an internship that suited me, but at some point, I found a vacancy at EProjectConsult in Sicily. At first it left me in doubt because it seemed like a very big step for me to leave my country and do an internship abroad. I took the step, went out of the comfort zone and I have absolutely no regrets about it. 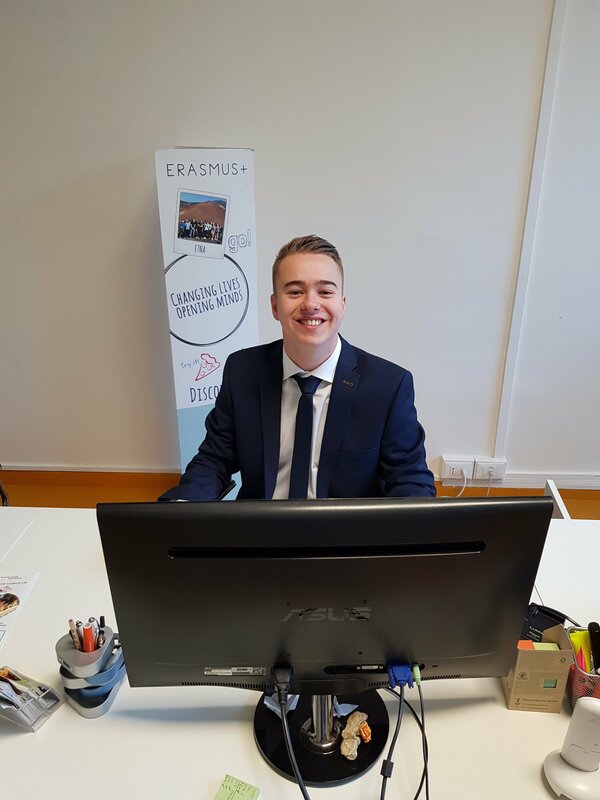 My name is Jan Erik Louwsma, European Studies student at NHL Stenden University of Applied Sciences in Leeuwarden (the Netherlands). 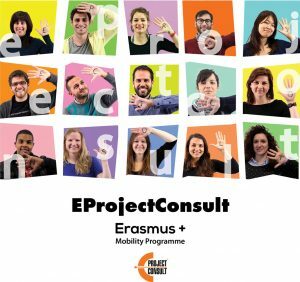 For the last four months I worked as an EU project assistant intern at EProjectConsult in Barcellona Pozzo di Gotto, Sicily. During this period, I experienced a lot of remarkable moments. At EProjectConsult, I had the opportunity to work in very interesting Erasmus+ KA1 and KA2 projects. I learned a lot from these activities, as it was a chance for me to work in an intercultural environment. 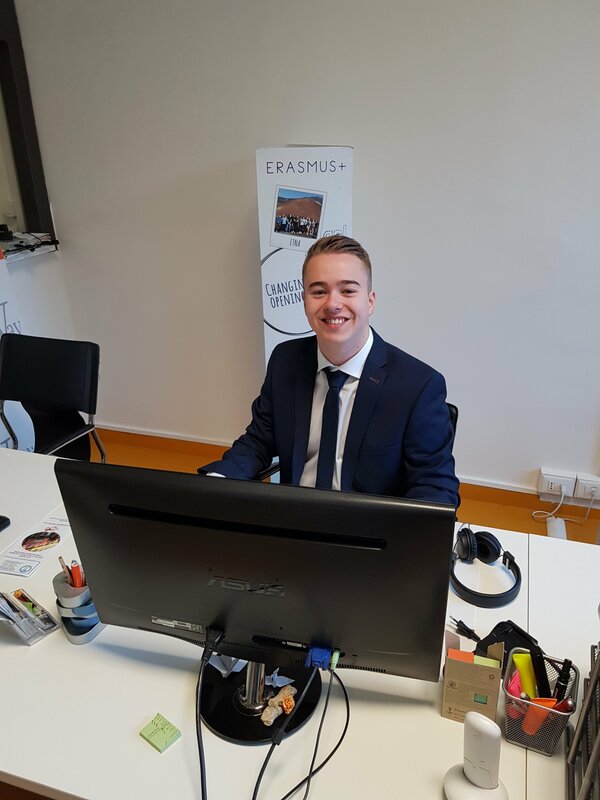 Next to that, I obtained real working experience at an international office with fantastic colleagues, where I got the opportunity to improve in the fields of project management, dissemination and working with the European programmes. Next to the working aspect, there were a lot of great moments in my spare time as well. I visited a lot of beautiful Sicilian places like Etna, Syracusa and the Aeolian islands. I was able to try the delicious Italian and Sicilian food (which is obviously on another level compared to Dutch food) and I adapted to the Italian lifestyle very quickly. During my internship, I have met wonderful people from all over the European Union that I spend a lot of time with during my stay here. I even went to Malta to visit people that I had met here in Sicily and that is also something that I will never forget. I had a lot of fun with all the people that I have met in Barcellona and I will cherish all the fun memories, especially the ones at night of course! 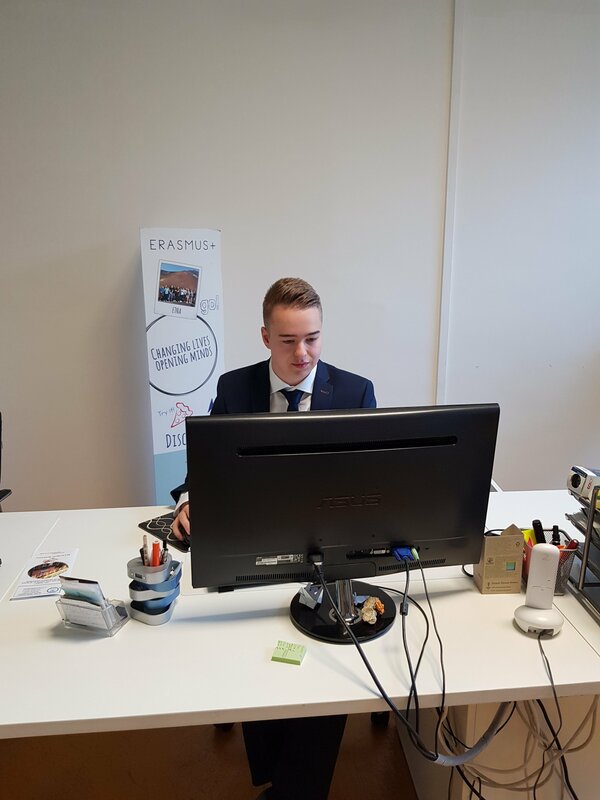 Now that I am going home, I want to thank everyone at EProjectConsult for giving me the opportunity to do my internship here and for helping me with adapting to the Sicilian culture. I also want to thank everyone that visited EProjectConsult this year and all the citizens of Barcellona Pozzo di Gotto for making my Sicilian experience complete. I will never forget my time in Sicily and I had a lot of fun. I will go home as a better man. Grazie!!!! P.S. To all potential future interns reading this, you should challenge Errol for a game of checkers (believe me, you will humiliate him). You can apply here.